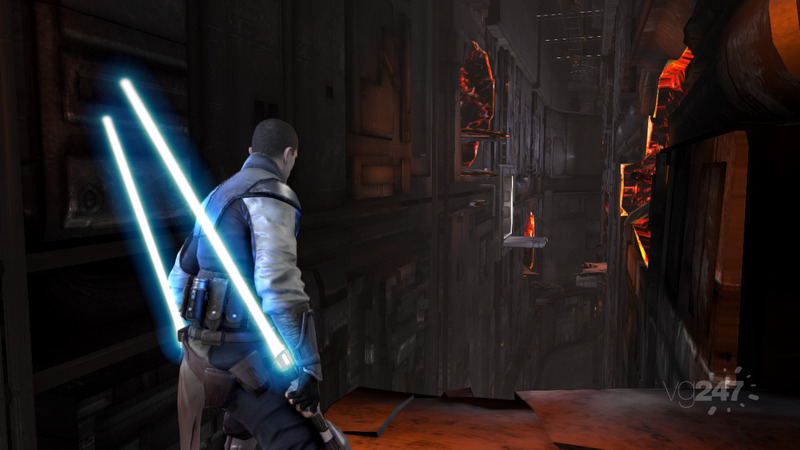 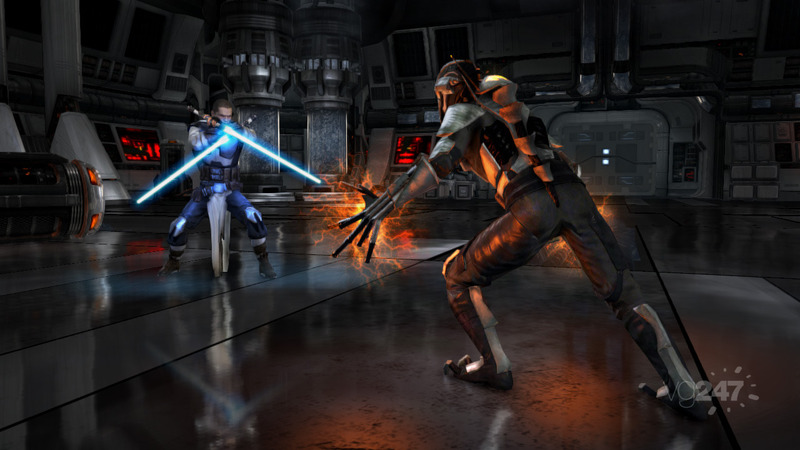 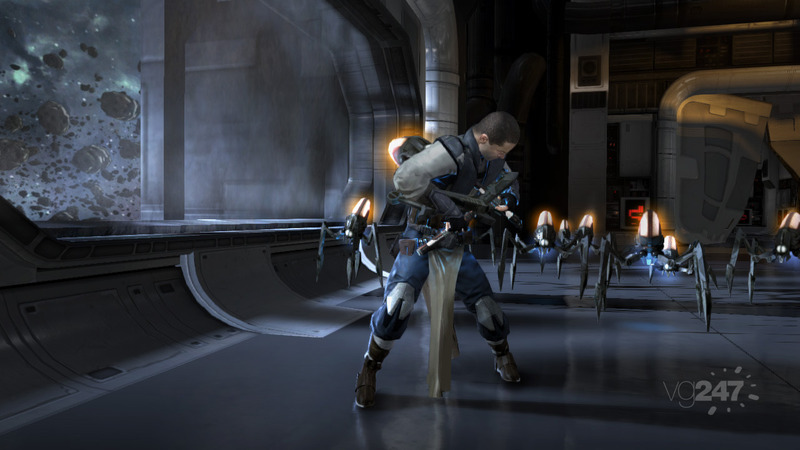 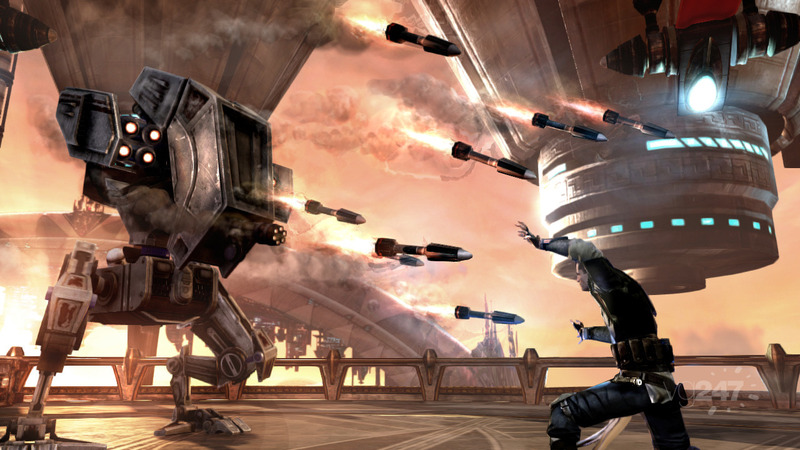 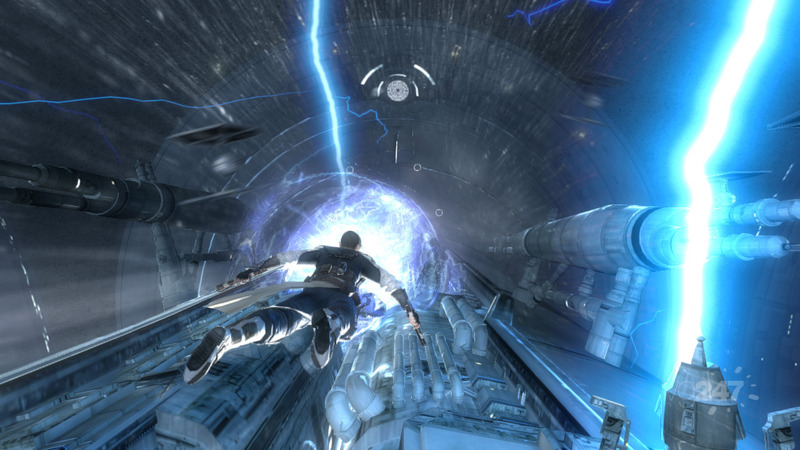 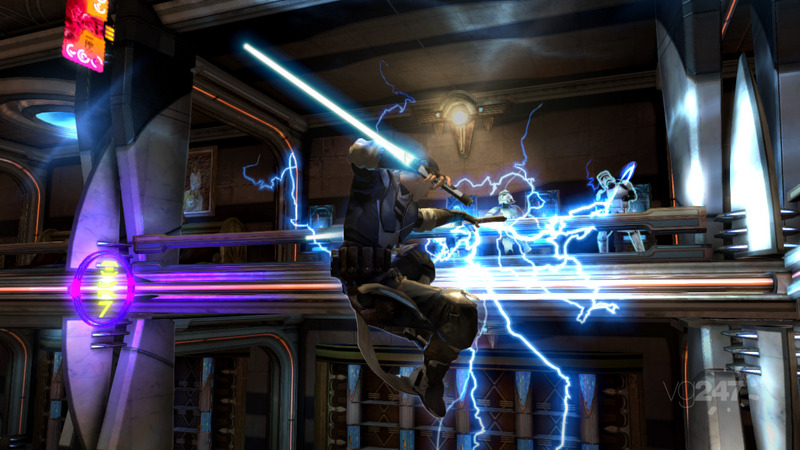 LucasArts has released some brand new screens for Star Wars: The Force Unleashed II. 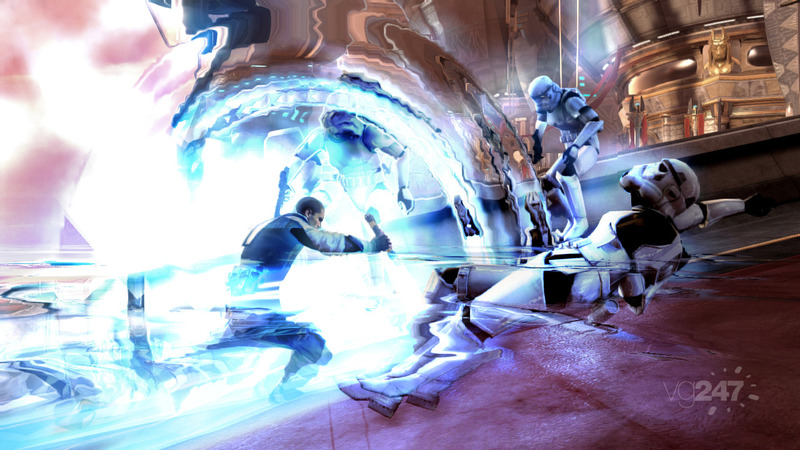 Catch them after the break. 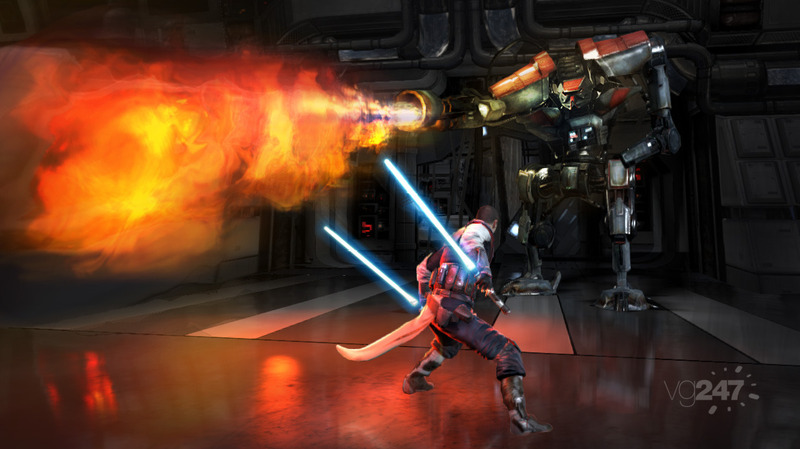 The screens show all sorts of mad action, such as a giant droid firing some flames at our hero, while there are also some other pretty decent shots, including a lightsaber cutting down stormtroopers and The Force being used to full effect. 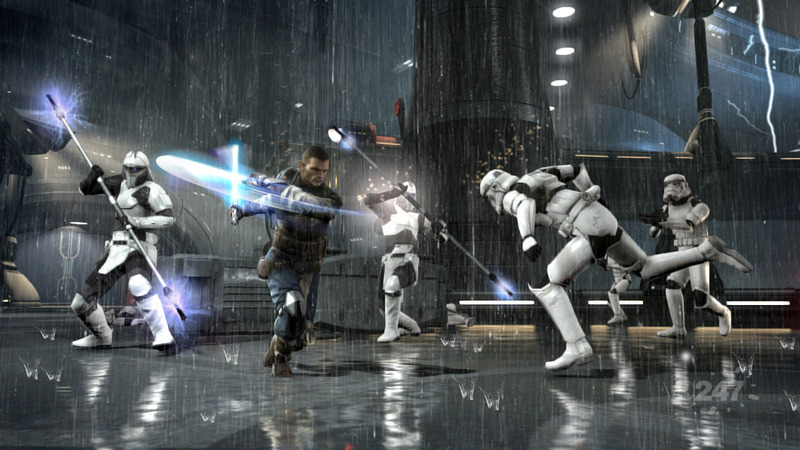 This could be one to watch. 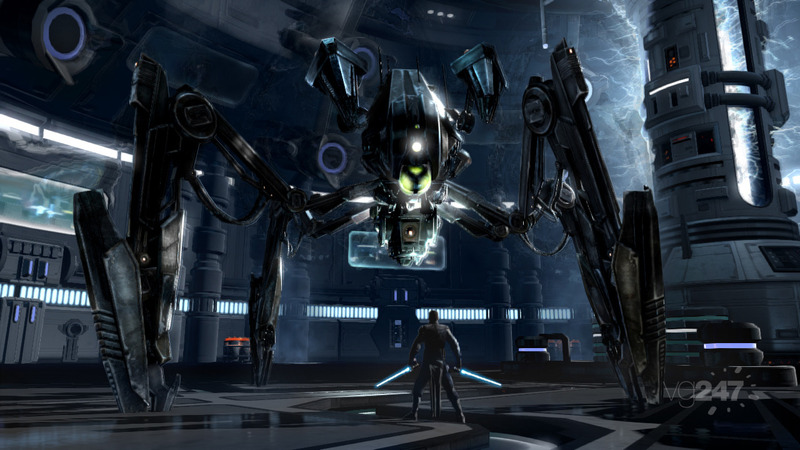 Star Wars: The Force Unleashed II is released on October 26 and 29 in the US and UK for PS3 and Xbox 360 in standard and collectors edition.